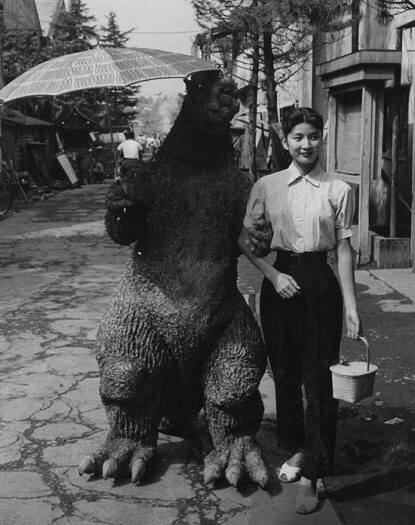 After the jump, check out two quick pics that are sure to bring a smile to your face... especially if you happen to be a fan of Zelda and/or Godzilla. Just my way of saying thanks... your welcome!!! 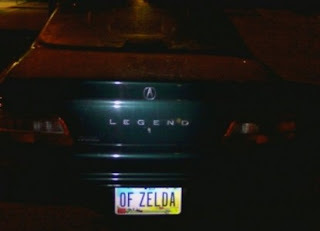 Legend of zelda. Great! I'd have to stop and high five that dude.